The film has made it to the top five nominees of the Documentary Short Subject category. Other nominees include Black Sheep, End Game, Lifeboat and A Night At The Garden. The final nomination list of Oscar Awards 2019 is out. Period. 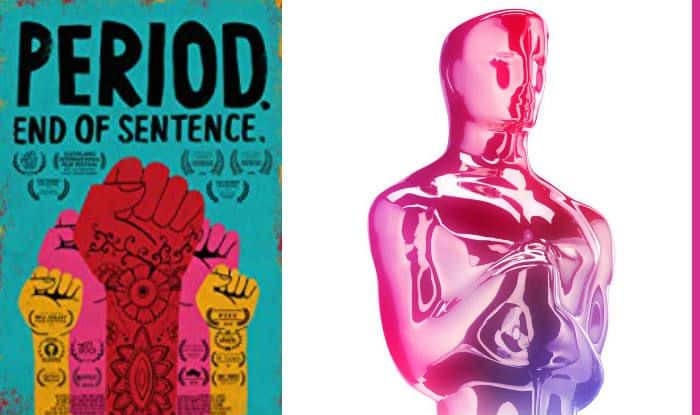 End of Sentence, an India set film on the taboos around menstruation and featuring the real ‘Pad Man’, has made it to the Oscar nomination.